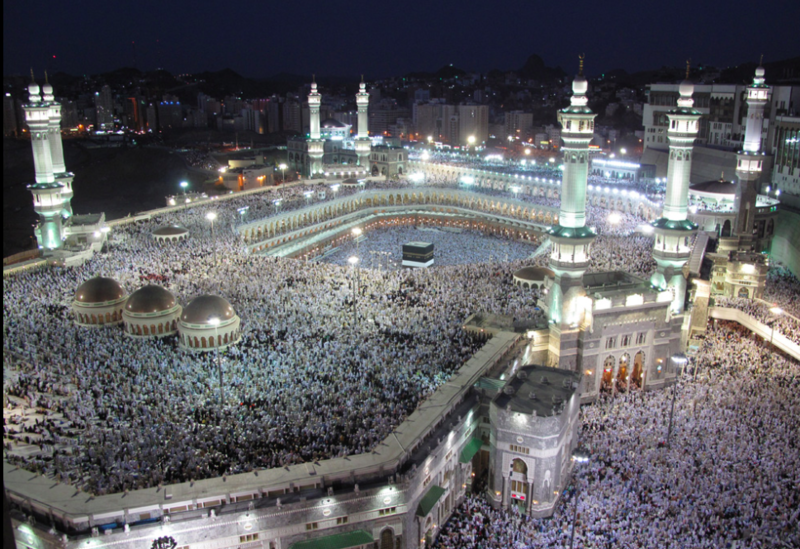 About 2 million Muslims made the journey to Mecca, Saudi Arabia, for the Hajj pilgrimage. Hajj is an Islamic annual pilgrimage to Mecca, the holiest city of Islam, where the pilgrims visit the mosque called Masjid al-Haram. Islam is the world’s second largest religion, and people who follow Islam are called Muslims. One of the duties of Muslims is to do Hajj at least once in their lifetime if they are physically fit and if they can afford it. Hajj takes place over five days. This year, Hajj started on August 30. Hajj is considered to be one of the largest annual gatherings of people on Earth. Saudi Arabia is a desert country. It has no permanent rivers or lakes. The capital is Riyadh and the official language is Arabic. Saudi Arabia is governed according to Islamic law. The country has a special police force that makes sure that the laws of the religion are followed. The country is a monarchy, where the leader of the country is the king. 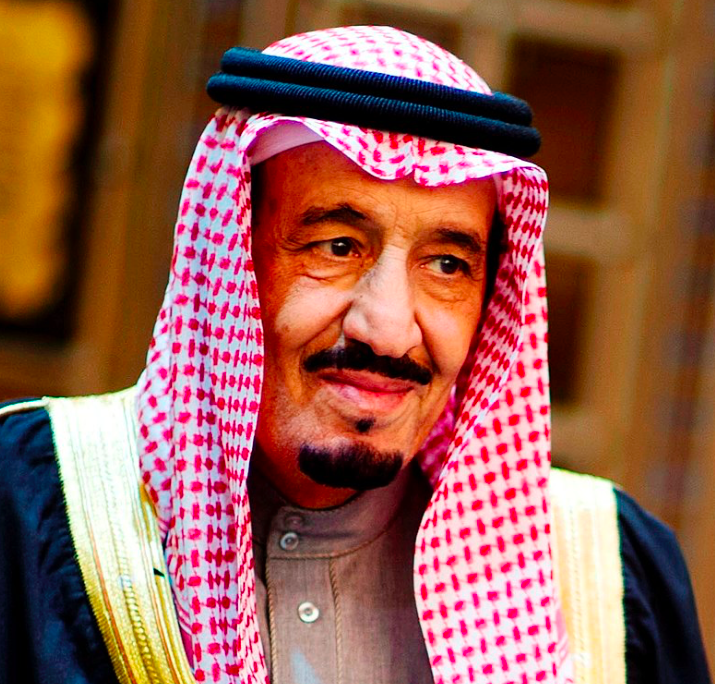 The current king of the country is King Salman (image). The king is not elected by the people. Instead, the role is passed on within the same family. A weekend in Saudi Arabia is on Friday and Saturday.